I am sure that some of us have thought that they smart phone industry has gotten a bit boring. But Vivo wants to do something about that. 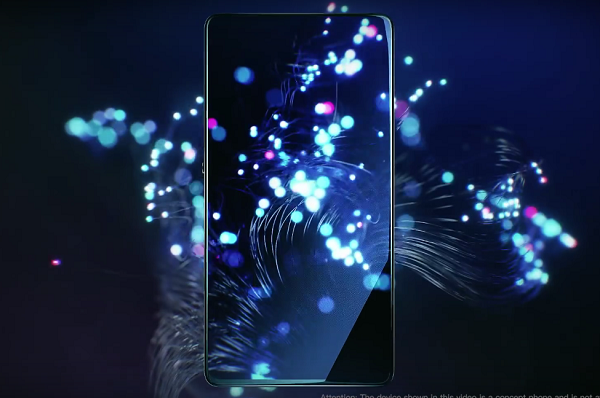 Vivo just unveiled its new APEX™ FullView™ concept smartphone which sets new benchmarks for future smartphone design, featuring the world’s highest screen-to-body ratio and Vivo’s ground-breaking Half-Screen In-Display Fingerprint Scanning Technology. The APEX™ phone features unprecedented top and side bezels of 1.8mm-which makes it the thinnest in the industry, with a 4.3mm bottom bezel. The screen-to-body ratio will exceed 98% if the bottom bezel reaches 1.8mm, ultimately creating truly bezel-less experience. All this is possible thanks to the flexible OLED microchips mounted directly to the flexible circuit board enabling the APEX™’s staggering screen-to-body ratio. Vivo also surprises is by introducing Screen SoundCasting Technology with APEX™, transforming the entire FullView™ Display into a speaker. The Screen SoundCasting Technology sends vibrations through the display without the need for a traditional loudspeaker. Compared to other audio solutions for bezel-less smartphones, it conserves power, reduces sound leakage, and optimizes low to high pith sound for a better and more balanced audio experience. Simply put, the phone screen is a good speaker. Vivo also has some exciting tech for camera buffs as the APEX™ also features an 8MP Elevating Front Camera. The camera seamlessly rises in 0.8 seconds when it is required and retracts after use. 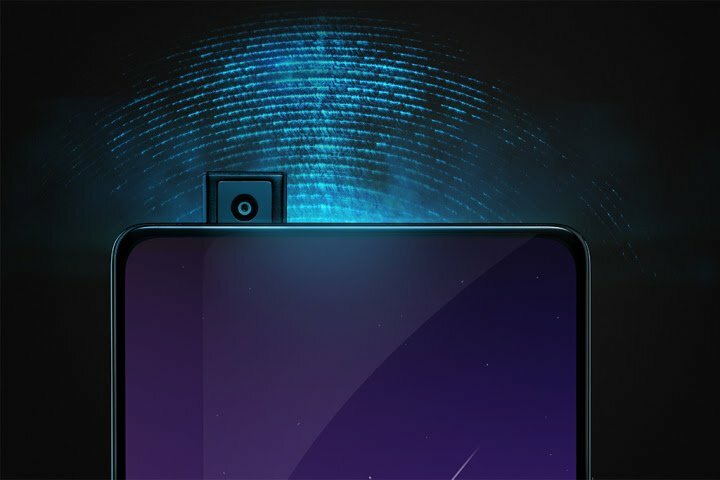 Together with the hidden proximity sensor and ambient light sensor, this eliminates the space taken up by conventional front cameras, while offering the same selfie experience to users. 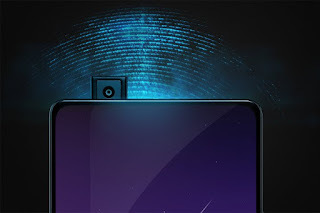 Now for something special, Vivo has installed the world’s first Half-Screen In-Display Fingerprint Scanning Technology in the APEX™. Transforming the entire bottom half of the OLED screen, users can touch anywhere on the bottom half of the screen to perform fingerprint recognition, enabling a more flexible and intuitive experience while meeting industry standards for security. The phone also has a new dual-fingerprint scanning feature in APEX™ for even greater strengthened security. Audiophiles are also not left out. APEX™ deploys a new System in Package (SIP) technology to integrate the DAC and the three operational amplifiers together, reducing the need for circuit board space by nearly 60% compared to previous Xplay6. As this frees up more space in the smartphone’s interior, this technology can allow for increased battery size as well as cooling, thus opening potential for even more design improvements in future smartphones. All this new technology proves that innovation does not even need to come from the big boys in the industry. Humble companies like Vivo can give us fresh, new exciting ideas for all of us to use.